The Seavey family’s simple motto certainly seems to be working. With three consecutive Iditarod Trail Sled Dog Race championships, a tour recognized as the “Best Sled Dog Tour in Alaska,” a growing list of great-grandkids ready to carry on the family tradition, and the ability to support their family doing what they love, any Seavey will tell you they’re blessed. 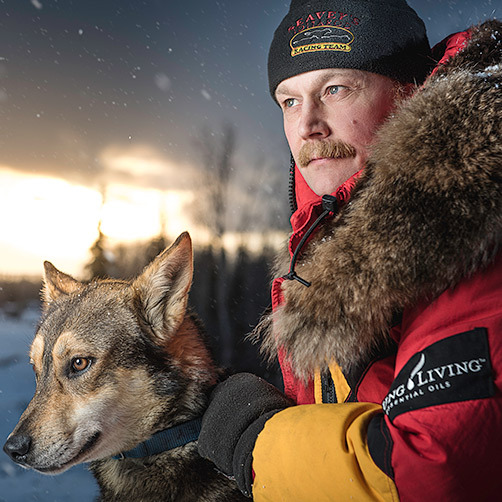 Mitch Seavey competed in his first Iditarod in 1982 at the age of 22 and then turned his attention to raising sons Danny, Tyrell, Dallas, and Conway. In 1995, Mitch returned to the Iditarod (the first musher in 75 years to complete the entire Iditarod trail from Seward to Nome) and has competed in every Iditarod since. He has worked hard to be an innovator in every aspect of the sport and is one of the most competitive mushers out on the trail. Mitch won Iditarod in 2004, 2013 and 2017 beating the Iditarod speed record and becoming the oldest musher ever to win at the age of 56. Janine Jones moved to Alaska in 1976, just two weeks after graduating from high school in her hometown of Cary, NC. She met Mitch at a birthday party in Anchorage, and the rest is history. 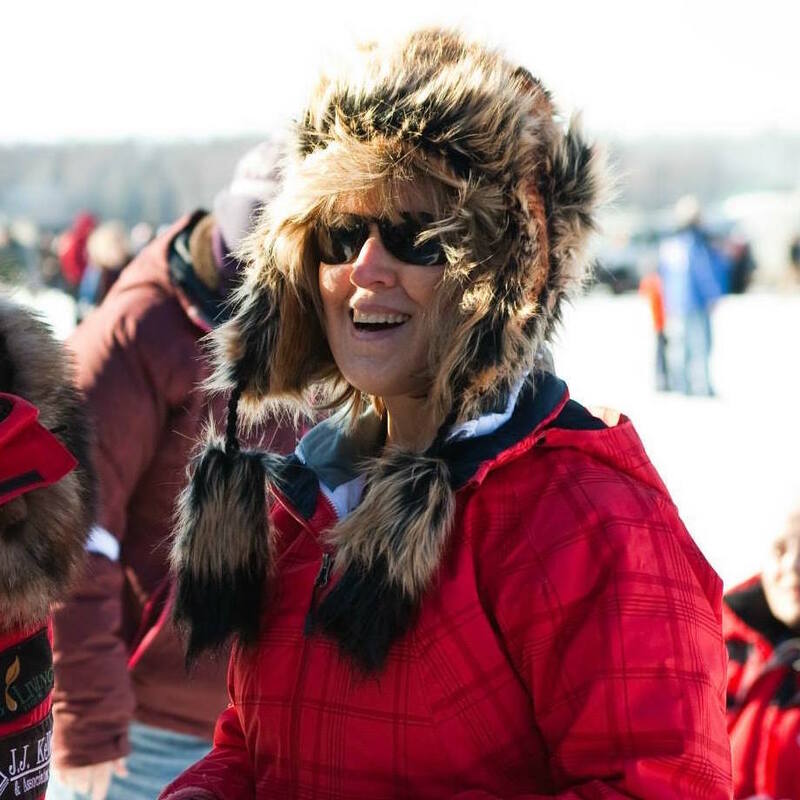 She has spent the last 36 years raising the boys, starting the family business, and helping Mitch prepare for 21 Iditarods. In recent years she has taken a passion to health wellness, and nutrition. Her use of Young Living Essential Oils led to a goldmine of natural remedies that we now use for our sled dogs, and a Young Living sponsorship. Danny grew up helping Mitch train and race competitive teams much like Mitch did for his father. He and wife Safia have two daughters, Allikz and Emma. He has run the Iditarod twice, but is taking time off to be home while his daughters are young, and manages the family businesses. 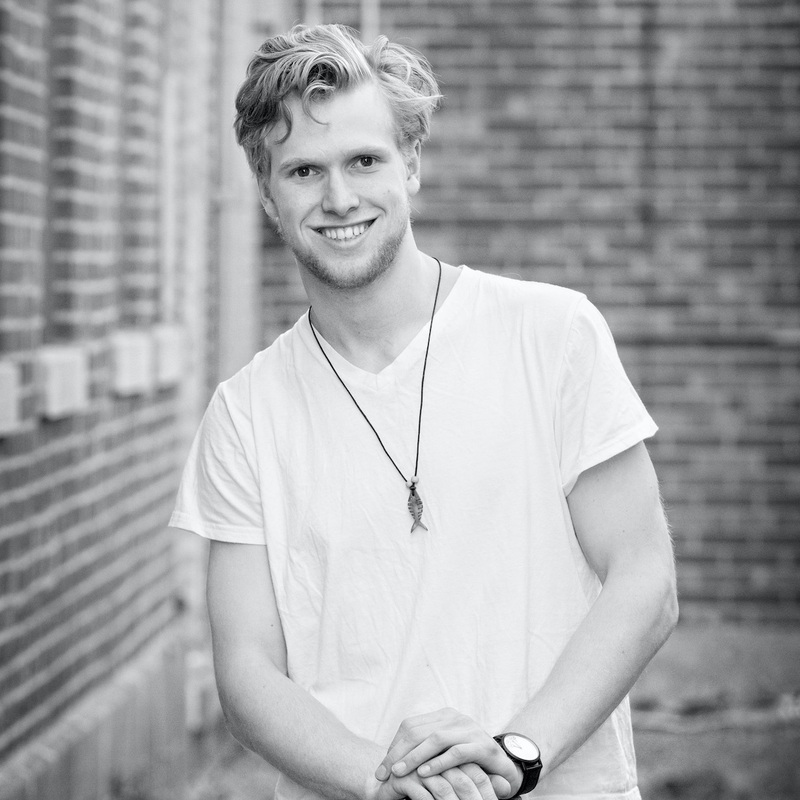 Danny, with lead dog Robin, has appeared on Ace of Cakes, Alaska State Troopers, Extremely Alaska, 1001 Places to See Before You Die, the film Big Miracle and more. Danny completed his third Iditarod in 2014. 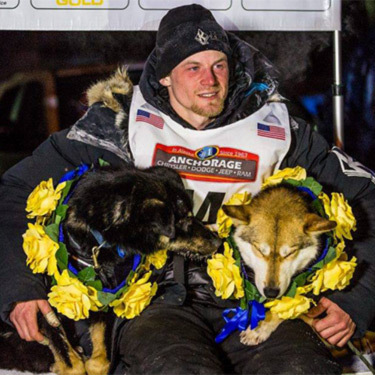 Dallas become the youngest Iditarod Champion at age of 25 in 2012. He also was the youngest person to ever run the Iditarod, turning 18 the day before his rookie race. His main hobby is USA Wrestling and is Alaska’s first and only national champion. In 2008 Dallas married Jennifer Podzemny; they welcomed daughter Annie in 2010. With the help of J.J. Keller, Dallas and Jen started their own kennel. In 2011, Dallas ran (and won) his first Yukon Quest. After an incredible finish, Dallas won the 2014 Iditarod. He is the reigning champ. 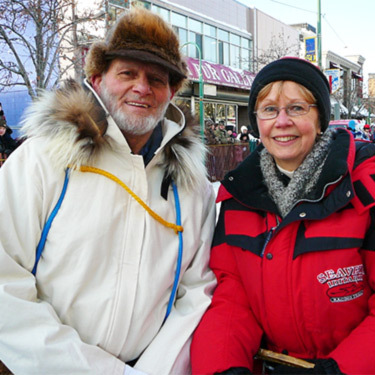 Dan Seavey has been mushing since coming to Alaska in 1963. In 1971 he joined forces with Joe Redington Sr., Tom Johnson and Gleo Huyck to put on a race across Alaska. 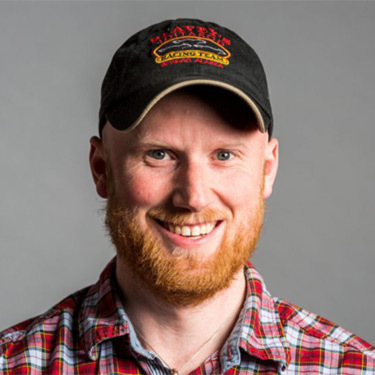 After years of hard work, Dan took to the trail with 11 dogs and 36 mushers in the first Iditarod Trail Sled Dog Race. He now races on a decadal basis, most recently in 2012, where he finished 50th at age 74. Dan remains vital in the efforts to maintain and preserve the Iditarod National Historic Trail, and has passed his love for dog mushing to two more generations of Seaveys.